There are two types of creative people in the world: those who get inspiration surrounding themselves with others and those who want to zone out when working. If you find yourself falling into the latter camp, noise-cancelling headphones can help save your sanity and let you get work done. Whether it’s kids playing outside while you’re trying to hit a deadline for a client or just tuning out the office when you’re trying to code, you’ll find peace and quiet with a set of noise-cancelling headphones. However, like most technological items, one size doesn’t fit all when it comes to these headphones. You’ll need to consider a number of factors before purchasing any pair of headphones, including the style, audio quality and the features. There is no mystery about what benefits noise-cancelling headphones provide; the name itself is a dead giveaway about what you can expect. These headphones cancel out all ambient noise to provide you with silence. There are two distinct types of noise-cancelling headphones available: passive and active. Passive noise-cancelling headphones isolate sound while active noise-cancelling headphones cancel it out. With passive noise-cancelling headphones, noise is blocked out through physical means. In other words, it’s the seal that the headphones makes around your ears that block out the noises from your surroundings. If you’re working by yourself, these types of noise-cancelling headphones are your best bet if you don’t want to hear anything. However, if you’re working in an office, these headphones are likely not a perfect fit. 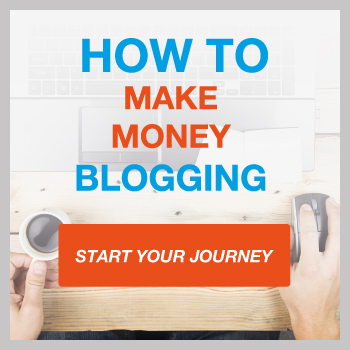 The last thing you want to happen is not to hear your boss or colleagues calling your name! Active noise-cancelling headphones provide a similar level of silence but without blocking you off from the world. Active headphones use technology instead of physical means to block out all noise. Rather than isolate your ears, a pair of active noise-cancelling headphones use technology to cancel out the sounds. These headphones are good for droning sounds at a constant pitch, but will not block out sharp changes in tone, such as someone yelling out your name suddenly. When buying a pair of noise-cancelling headphones, just keep in mind that passive is an excellent choice for creatives who work alone while active is perfect for those that work in a shared space. Why Are Noise Cancelling Headphones So Good? Simply put, it’s the technology nestled deep within your noise-cancelling headphones that make them so useful. Understanding how passive noise-cancelling headphones work is relatively easy; just cover your hand with your ear, and you’ve got the basic idea. On the contrary, active noise-cancelling headphones use a technology called digital signal processing to negate all sound in your vicinity. Inside of each pair of active noise-cancelling headphones are a microphone and audio processor. When these devices hear any incoming sound, they create a sound on the opposite wavelength to cancel it out. As a result, you hear nothing. This process is known as destructive interference. In mathematical terms, both waves are creating a zero sum and negating each other. This process is why sudden changes in volume, such as a car horn or simply someone yelling in your ear, can break through your silence. This technology can not quickly adjust to sudden changes in volume on the fly, as it needs at least a couple of seconds to match the wavelength. 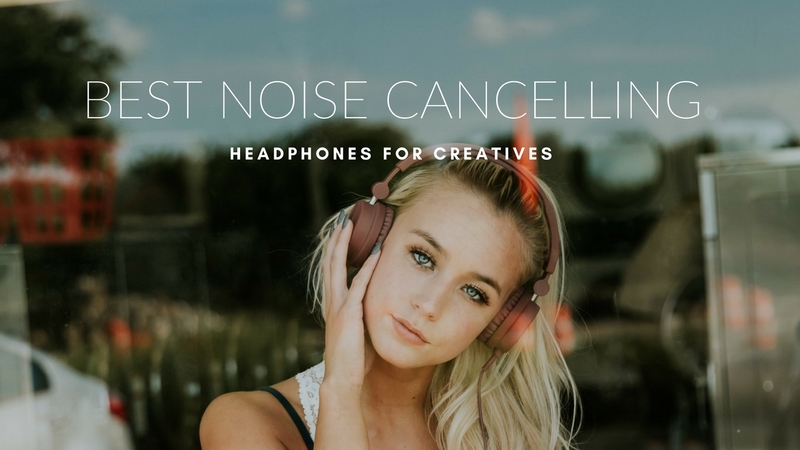 What Should Creatives Look for When Buying Noise-cancelling Headphones? Deciding between active or passive noise-cancelling is the biggest decision you’ll need to make when purchasing a pair of noise-cancelling headphones; however, it’s not the only one. There are an array of smaller but equally as important features to look at before committing to any pair of headphones. The most important thing you can look for on any pair of headphones is a comfortable fit. noise-cancelling headphones, like other headphones, fall into three categories: in-ear, around-the-ear and over-the-ear. In-ear headphones are your standard earbuds that go directly into your ear canal. Around-the-ear headphones are worn around your outer ear, creating a light seal. Over-the-ear headphones are large headphones that rest on your entire ear. When it comes to the degree of noise cancellation each fit offers, there are pros and cons to each style. While in-ear headphones don’t provide as much cancellation as the other two fits, they are the easiest to transport. Around-the-ear headphones suppress noise better, but some may find that this style of headphones causes ear pain. Over-the-ear headphones offer the best noise cancellation but are bulky and hard to transport easily. When it comes to fit, there is no one best option, as every user has his or her own preference. Experts recommend that you try on each headphone style for a minimum of a few hours at one time to see which one suits you best. What may feel great for five minutes could turn into a painful experience after a few hours. While larger headphones will block out more noise, it won’t do you much good if they are painful to use. Striking the right balance between comfort and size will allow you to select the best noise cancellation headphones for you. Another thing you’ll want to keep an eye on is the amount of battery life offered by a pair of active noise-cancelling headphones. Nearly all active noise-cancelling headphones use replaceable batteries, with the most common being AA or AAA batteries. Without any batteries, the technology in your headphones has no power, which means all noise cancellation immediately comes to an end. If you’re planning on using your noise-cancelling headphones in a location where you won’t have easy access to batteries, opt for a pair with a longer battery life. Otherwise, plan on carrying at least four spare batteries with you at all times. The final feature you’ll want to look at is the audio quality. Because a set of noise-cancelling headphones packs in so much technology focused just on cancelling noise, don’t expect superior audio quality from a set of these headphones. If you’re an audiophile who is looking for a stellar sound experience, you’re going to have to make a choice: an excellent audio quality or no ambient noise. While there is some noise-cancelling headphones that provide decent sound, you’ll need to shell out a hefty fee for that privilege. As a result, your noise-cancelling headphones are going to end up on the bulky side as well, making them more of a hassle to transport or even wear. However, that isn’t to say the sound quality is terrible on most noise-cancelling headphones; in fact, your typical user will not even notice a difference between a pair of noise-cancelling headphones and a pair of high-end ones made for audiophiles. A pair of noise-cancelling headphones has only one very distinct advantage, which is the reduction of all sound. If you’re looking to isolate yourself from your surroundings and truly immerse yourself in your creative works, then you won’t find a better product to help you do that. Active noise-cancelling headphones work better to cancel out noise than anything else currently on the market. While noise-cancelling headphones have one major pro, it comes at the cost of a few minor cons. While the ability to cancel out all noise in your vicinity is great when you’re stationary and working on a project, it is a huge detriment if you’re out on the town. For example, if you’re wearing a pair of noise-cancelling headphones while walking down the street, there is a chance you may not hear a car honking at you. It’s for this reason that many experts recommend that you don’t wear your noise-cancelling headphones in situations such as walking down the street or using public transportation. Any situation where you need to be acutely aware of your surroundings is not an ideal one for you to wear these headphones. As mentioned earlier, a pair of noise-cancelling headphones is not usually ideal for audiophiles. If you’re the type who is looking for a pristine sound and won’t settle for anything less, these headphones will disappoint you. Audiophiles frequently complain that the sound from a pair of noise-cancelling headphones comes across as muffled, making it hard to discern the finer points of any given audio track. While some noise-cancelling headphones do provide pristine sound, you’ll need to pay upwards of $300 for it. Battery life is also a major concern as well. For some creative types, it’s a huge hassle to always have a pair of batteries on your person at any given time. 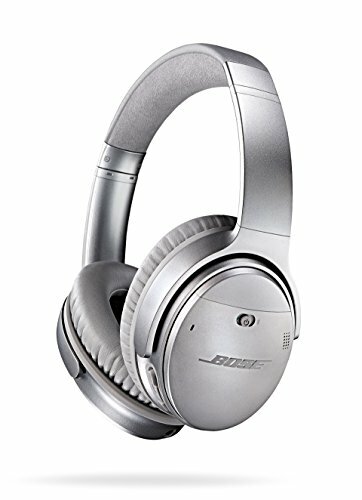 Once the batteries in your noise-cancelling headphones die, you now have an expensive pair of average-sounding headphones if you don’t have any extra batteries on hand. Also, the cost of the batteries themselves adds up over time. Unlike other headphones, where you can make just one purchase that lasts a few years, you’ll find yourself constantly buying new batteries every few months. While there are headphones that allow you to charge them with nothing more than a USB cable, these headphones are considerably more expensive. It also presents another problem, as when your headphones die, you’ll need to scramble to find a USB port instead of just popping in some fresh batteries. An average pair of headphones can take a beating and still come out sounding just as good as the first day you bought them. Unfortunately, this isn’t true of most noise-cancelling headphones. The technology in a pair of these headphones is considerably more fragile than what you’d find on other headphones. For example, if your pair of active noise-cancelling headphones comes into contact with the rain, there is a good chance the technology inside will short out. If you live in a humid area, you may find that your passive noise-cancelling headphones lose their seal much quicker. Once the noise-cancelling technology becomes damaged, you will lose the one and only advantage to owning this device. However, you can offset this disadvantage by purchasing a case for your noise-cancelling headphones. What Kind of Case is Best For Noise-cancelling Headphones? Like a pair of noise-cancelling headphones themselves, there is no one size fits all approach when shopping for a case. You’ll want to look at three key areas when shopping for a case for your headphones: size, features and durability. For the size, all you need to do is purchase a case that provides a secure fit for your headphones with little to no extra room. For example, for a small pair of in-ear headphones, you don’t want to purchase a case that is better suited for larger over-the-ear headphones. Likewise, you don’t want to buy a case too small for your large headphones as you could cause damage to them. For the features, the most important feature to look for is a waterproof case. With a waterproof case, you can ensure that getting caught in a thunderstorm doesn’t mean the end of your noise-cancelling headphones. Other features you’ll want to look for include a hard exterior, a soft interior and additional compartments for items like extra batteries. Lastly, durability is a key factor when purchasing a case. To determine the durability of any given headphones case, look at both user reviews along with a list of materials used in the case’s construction. While most cases won’t last forever, you’ll want to purchase a case that can last at least a few years at the minimum. Now that you know what to look for, it’s time to pick out a pair of noise-cancelling headphones of your very own. Each of these headphones will drown out any ambient noise and let you create in peace. We’ve split our selections up into four different categories to ensure that no matter what your budget is, you can afford a pair of these headphones. 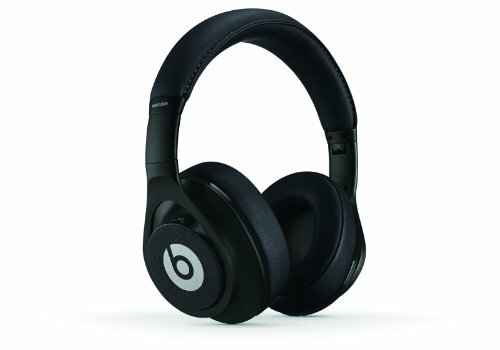 The Beats Executive Over-Ear Noise-cancelling Headphones combine the high-quality audio experience that Beats is known for with the removal of any outside noise. 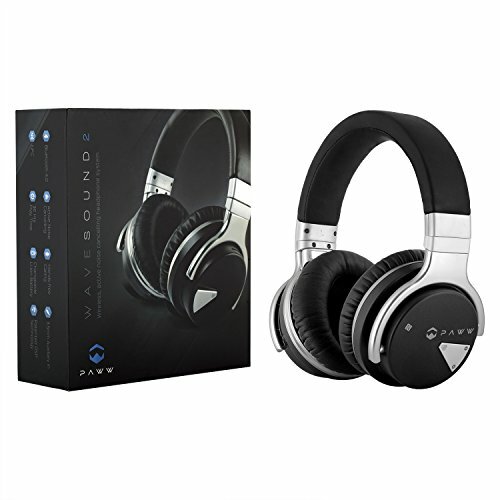 These headphones use active noise cancellation technology to remove over 95 percent of noises in your vicinity. These noise-cancelling headphones also provide clear highs and deep bass to give you an aural experience that even audiophiles will love. While it’s true that many noise-cancelling headphones produce a sound that is inferior to standard headphones, the Sennheiser PXC 450 Active Noise-Cancelling Headphones proves that this isn’t always the case. These noise-cancelling headphones use a proprietary Duofol diaphragm to produce a crystal-clear sound. The NoiseGard technology allows the Sennheiser PXC 450 Active Noise-Canceling Headphones to block 90 percent of all incoming sound. Thanks to the TalkThrough function, you don’t even need to take these noise-cancelling headphones off to communicate with others. When you’re a creative individual, you can’t just turn off your creativity. The urge to create can strike you at any time, even on an airplane. The H501 Active noise-cancelling Over-ear Headphones is a perfect fit for creatives who frequently find themselves on the move. These noise-cancelling headphones use proprietary engineering to block out the loud rumble of a jet engine while also muting the chatter of the passengers. These headphones work on a variety of devices, including PCs, tablets and iPhones. The Paww Over-Ear Headphones give you total control right at your fingertips. You can use the in-line controls to shuffle a playlist, mute your headphones and take a phone call. These noise-cancelling headphones provide over 36 hours of battery life and allow you to charge them using nothing more than a USB cable. The Paww Over-Ear Headphones even include a free storage case so you can keep them free from harm. 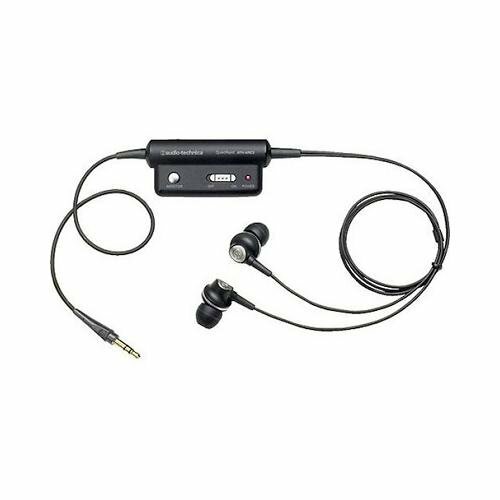 If you’re looking for something smaller in both size and price, then you’ll love the Audio-Technica ATH-ANC23 QuietPoint Active Noise-cancelling In-Ear Headphones. These noise-cancelling headphones can block up to 90 percent of all ambient noise in your vicinity. The padded foam on the end of each earbud ensures that these headphones won’t damage your ears even after prolonged use. The included airline plug adapter will let you use these noise-cancelling headphones on any flight. 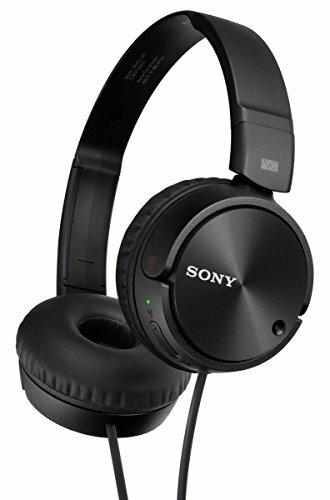 If you’re planning on a taking a long trip and want to leave the batteries at home, you’ll want the Sony MDRZX110NC Noise-cancelling Headphones. These noise-cancelling headphones offer up to 80 hours of blissful silence on one set of batteries. The 30mm neodymium driver provides you with a sound that rivals headphones even three times their price. The flexible headband lets you adjust these headphones so you can ensure a perfect fit. 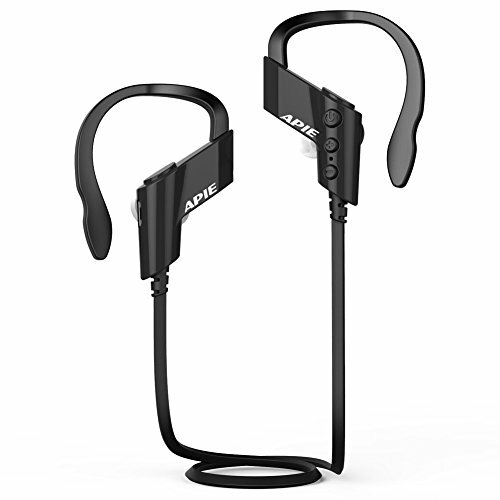 The Apie Wireless Bluetooth Headphones is an ideal choice for creatives who find themselves frequently interacting with others. This pair of noise-cancelling headphones uses a tri-fold design that makes it easy to both store and transport this device. These noise-cancelling headphones even come with a hard case. The included mic isolates any outside sound, letting the person on the other end of the line hear you clearly. These passive noise-cancelling headphones use a 40nm driver to provide exceptional sound. No matter which pair of noise-cancelling headphones you purchase, you’ll receive a high-quality product that will block out all incoming sound. As soon as you slip any of these headphones on, you’ll wonder how you ever managed to get work done without them. noise-cancelling headphones will allow you to reach a level of concentration you never thought possible and will have you creating at a brisk pace. If you’re serious about your creative endeavors, noise-cancelling headphones are a must-own product. Very nice written review for the noise cancelling headphones and earphones, really appreciate it. 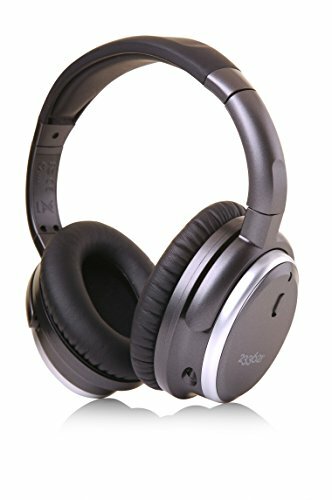 I am looking for a good noise cancelling headphone that is value for money to block out the noise made by noisy neighbor creating loud and sudden stomping noise all the time. But I am wondering if noise cancelling headphone is a good solution to this problem, or if it is just effective to block out constant white noise in the ambient. 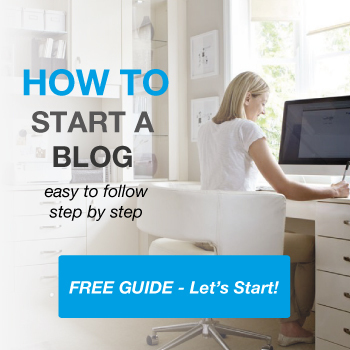 Looking forward to your advice, thanks.